The 27-year-old confirmed that the Kiwi side this time around is up for the challenge and would try to upset Kohli and co in their home. 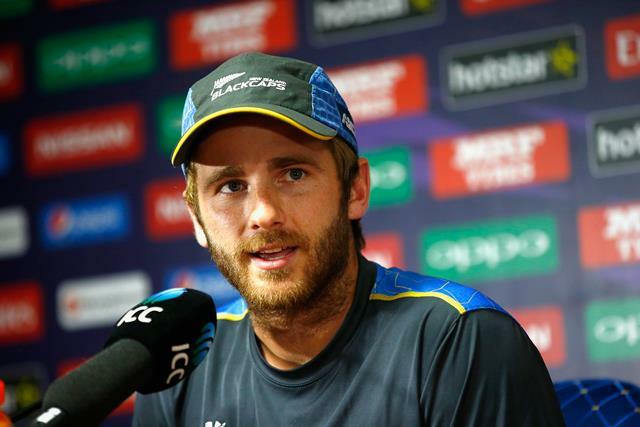 New Zealand skipper Kane Williamson is hoping that his team would put up a string of better performance and turn around the tide from last time when they face the test of Kohli and away from their home. The side, led by Williamson lost narrowly to the Indian side after tieing the series at two apiece. The 27-year-old confirmed that the Kiwi side this time around is up for the challenge and would try to upset Kohli and co in their home. While sounding a little concerned about the last series, Williamson sounded positive that New Zealand will cross the line this around. “The guys got through some good work, a number of batters spent some time in the middle, bowlers got through some good overs as well. So, two really good hit outs for us coming into the next game tomorrow. But they count for a small amount, they are preparations, (which is) important, we will put our foot forward coming into the first game and play our best cricket.” he added. The opening pair for the visiting side this time around would be Martin Guptill and Colin Munro, as confirmed by the skipper with the surprise exclusion of Tom Latham at the top of the order. ‘Tom Latham will bat in the middle order, he had some good time in the middle in the last couple of warm-up games and will obviously keep (wickets). Munro and Guptill at the top are both exciting stroke makers and look to play their natural game which is I think is important.’ he said in regards to the batting order for the visiting side. Williamson cleared the air about the pitch conditions for the game and said that it looks like a fairly good surface. He, further indicated that the pitches at Wankhede has always been on the positive side for the batsman, and will be expecting a similar track tomorrow.